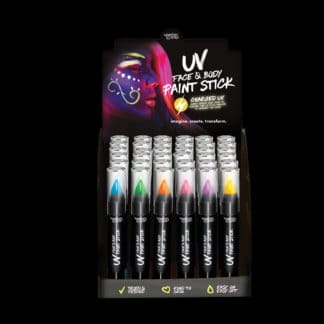 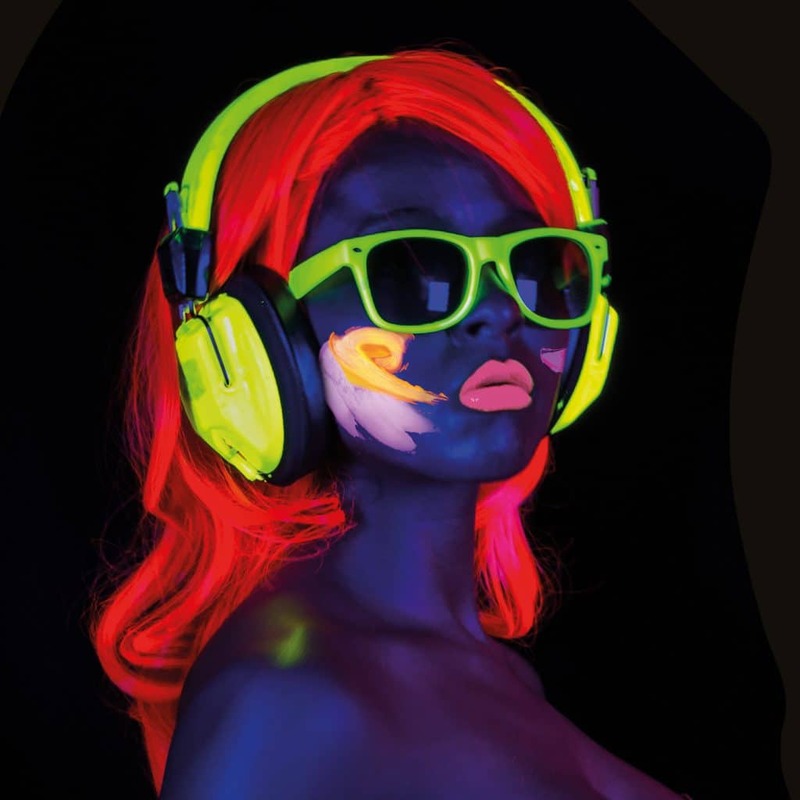 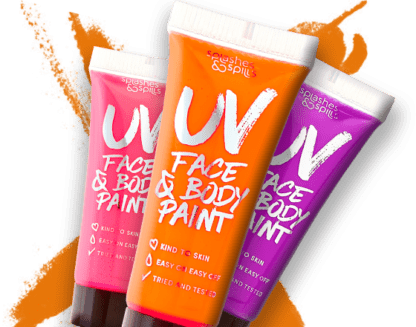 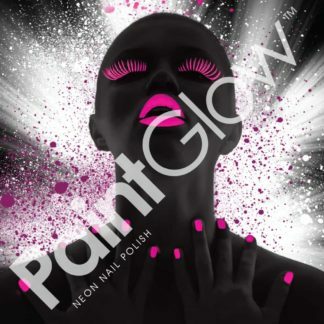 Using our charged UV formula these paints don’t just offer vivid colours. 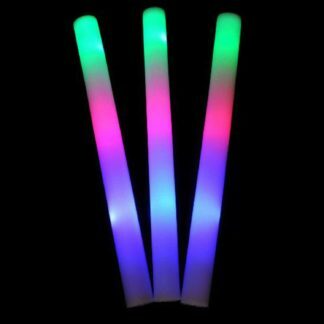 They also glow in UV light. 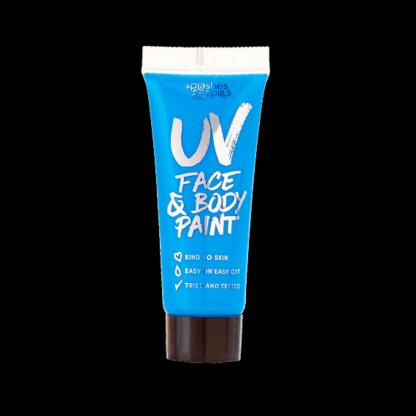 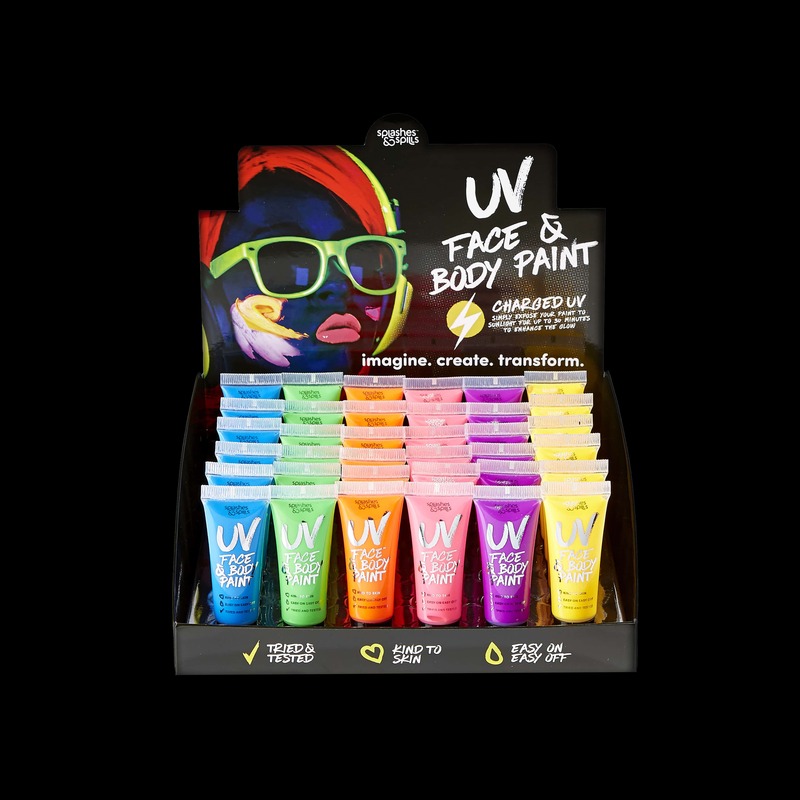 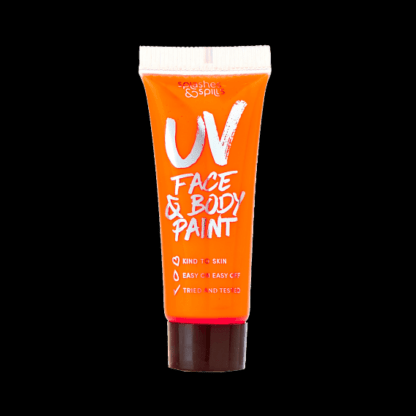 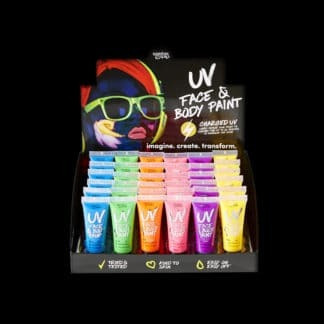 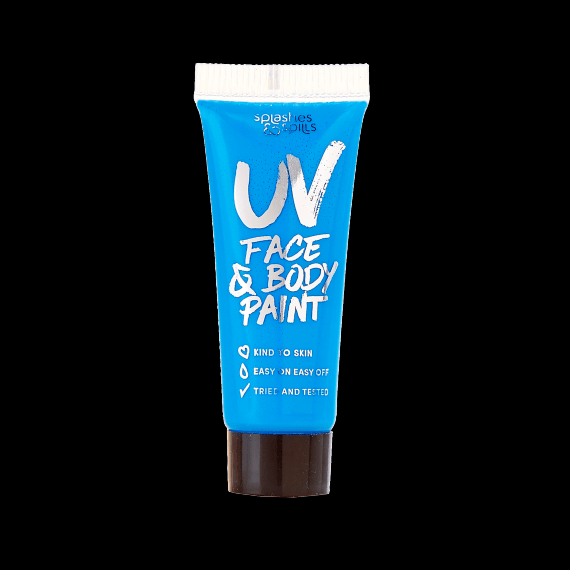 This ready to use face and body paint can be applied straight onto the face and body with amazing results. 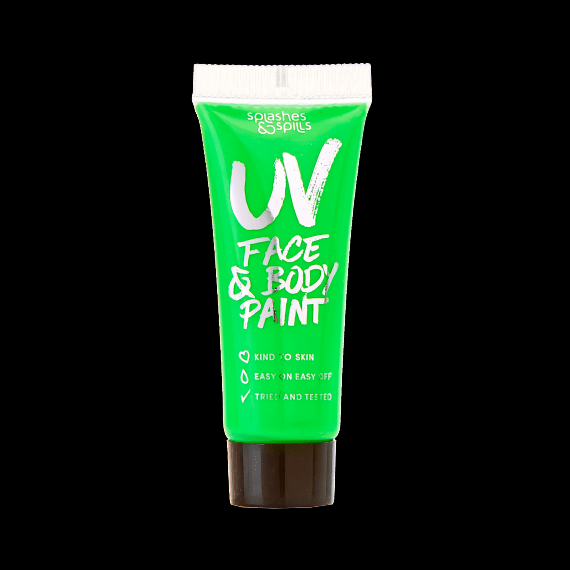 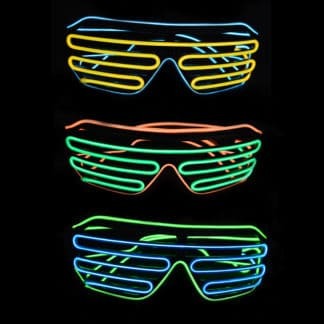 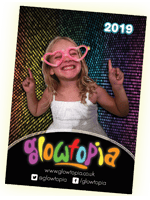 Perfect for fancy dress, festivals, raves and clubbing, and a firm favourite with face painting entertainers for Halloween and kids party discos. 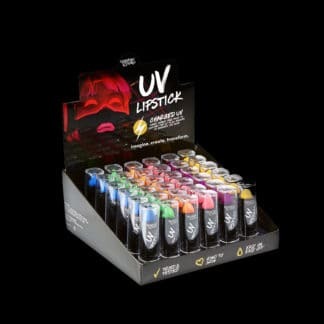 UV Nail Polish – 75% off!